Poly is Greek for many, and amor is Latin for love. Polyamory means many loves. Polyamory refers to being in love, romantically involved or having intimate relationships with more than one person at the same time. 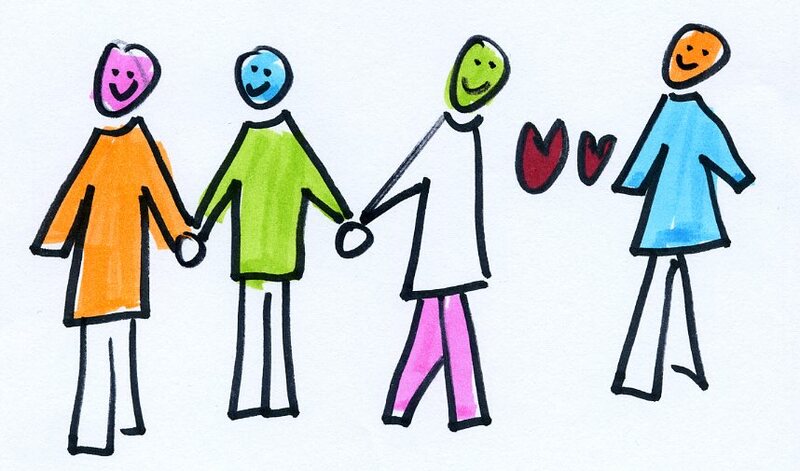 Learn more about polyamory. While the configuration for each polyamorous relationship is up to the individuals in the relationship, the hallmark of the “poly” relationship is a commitment to being open, honest and transparent with all involved. Romance, love, friendship, partnership, marriage, flirtatiousness and more may be part of a poly relationship. 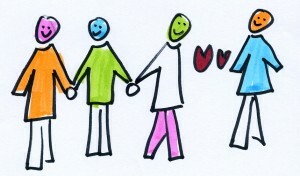 Currently, I facilitate a Poly Support Group for people wanting to learn more about themselves and polyamorous relationships. The group meets monthly in Chicago. You can find out more about the group and the next meeting at meetup.com/Chicago-Polyamory. In 2011, I completed a study of people who identified as polyamorous. I found that polyamorous individuals tend to share certain common experiences and difficulties. finding support and resources within the community. If you are in or exploring a poly relationship and looking for a therapist, the therapist’s underlying perspectives toward relationships may be important. Their attitudes can create and support a background of trust, empathy and optimism as your concerns are expressed and explored. Is the therapist aware of and knowledgeable about polyamory? Is the therapist curious, open-minded, warm, accepting, willing to learn about and explore different relationship configurations? Does the therapist have an appreciation and understanding of the unique difficulties that you are facing? Does the therapist have fixed or rigid ideas, beliefs, biases or attitudes about monogamy or polyamory? If you have more questions about polyamory or non-conventional relationships, here is a list of frequently referenced resources.